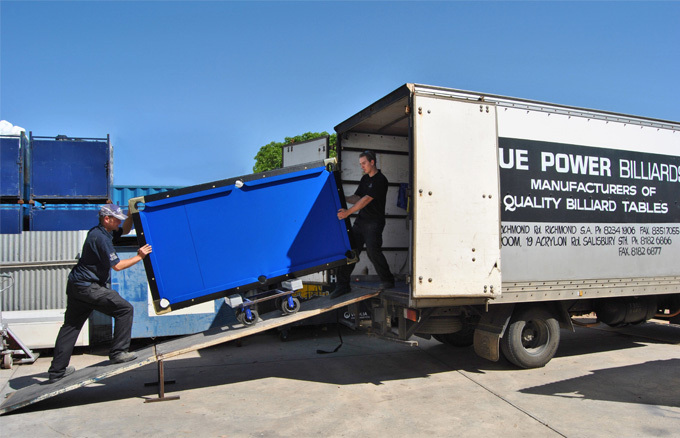 Cue Power Billiards are manufacturers of high quality, Australian made, billiard tables. The arcade games of the 80’s/90’s come alive in these classic Cocktail and Tall Boy machines. Unlike the original pinball machines that only have one game these virtual pinball machines have 800 games! 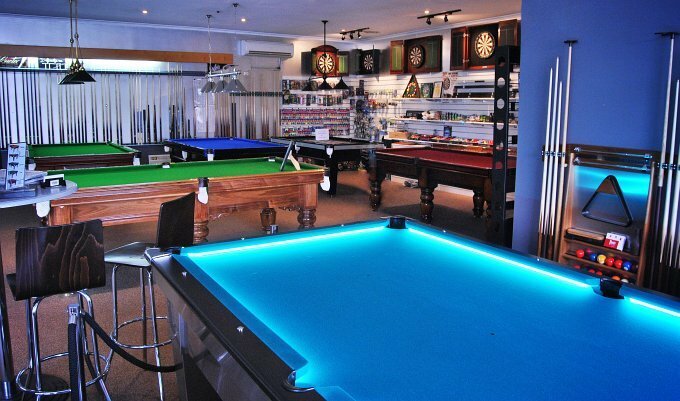 Keep the Pool Room up to standard with our selection of essential accessories. 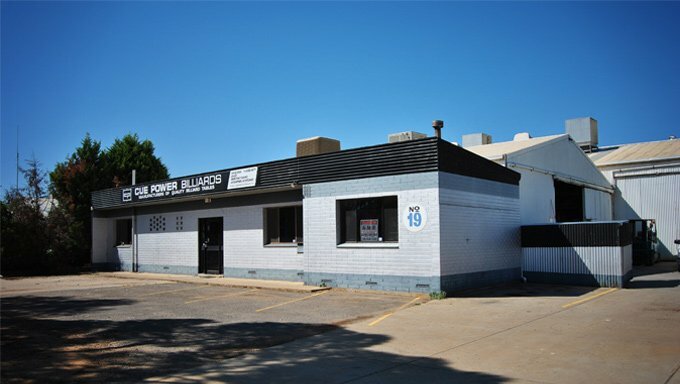 The name Cue Power is synonymous with quality billiard table manufacturing, and has been selling tables (commercial and domestic) for over 25 years. SA owned and made, we service metro and regional South Australia (specialising in deliveries to Port Pirie, Whyalla, Port Lincoln), and deliver all over Australia. Forever leading the way in new innovative table designs with over twenty different models. If it is not in our range then we will make it. 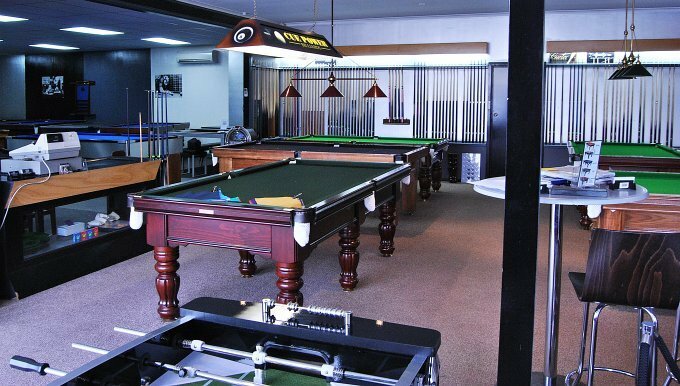 Promoted Cue Sports in Australia heavily for two decades. Ran a national magazine that covered all cue sports in Australia and overseas, covering hotels, pool halls, state, national and international titles both in eightball and snooker. Resurrected the game in Adelaide in the late nineties early 2000’s. Ran hotel and billiard room major competitions. Sent teams to Las Vegas three years running competing in world titles. Founding owner was Australian Eightball Federation Promotion Manager. Sponsored men’s, women’s and junior teams and individuals for many years. Adelaide’s largest pool table hotel operator. Cue Power’s dedication to making a pool table of very high quality, using local tradesmen and products can be seen in our finished products. If the photos here aren’t convincing enough, come down to our new showroom at Glenelg or visit our showroom/factory at Salisbury to see our extensive range firsthand. Our dedication to customer service, being our no. 1 priority, is reflected in our large number of referrals. By producing only quality domestic and commercial tables at factory direct prices we have ensured our growth to become the number one supplier of cue sports products in South Australia. Our follow up service and 15 years manufacturing warranty guarantees your investment, as well as our place in the industry.